Spend 6 hours immersed in an icy wonderland that features stunning ice sculptures, tunnels and deep crevasses on the glacier. ​Wander through the majestic crevasses of a stunning outlet glacier. On this full day adventure you will hike up the glacier tongue deep into the glacier valley between the summits of Hvannadalshnúkur and Hrútsfjallstindar. An experienced glacier guide will safely lead you into this frozen world and reveal to you the secrets of this largest glacier in Europe. The outlet glaciers in Vatnajökull National Park are some of the jewels of Icelandic nature. This massive ice field, part of Europe’s largest glacier, is home to spectacular scenery and an otherworldly landscape. 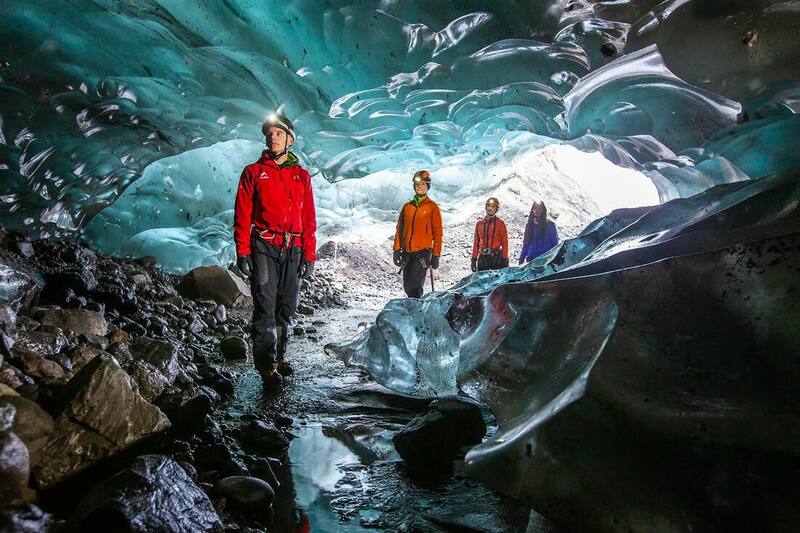 Your day starts off with meeting your highly trained and experienced glacier guide in Skaftafell. 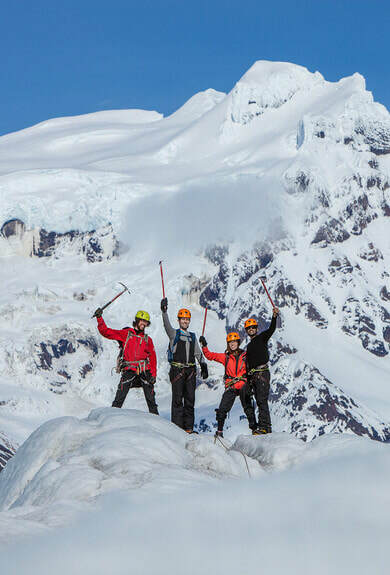 After a brief safety orientation and being fitted with the required gear we provide, like crampons, a helmet and an ice axe, you head off to the glacier. 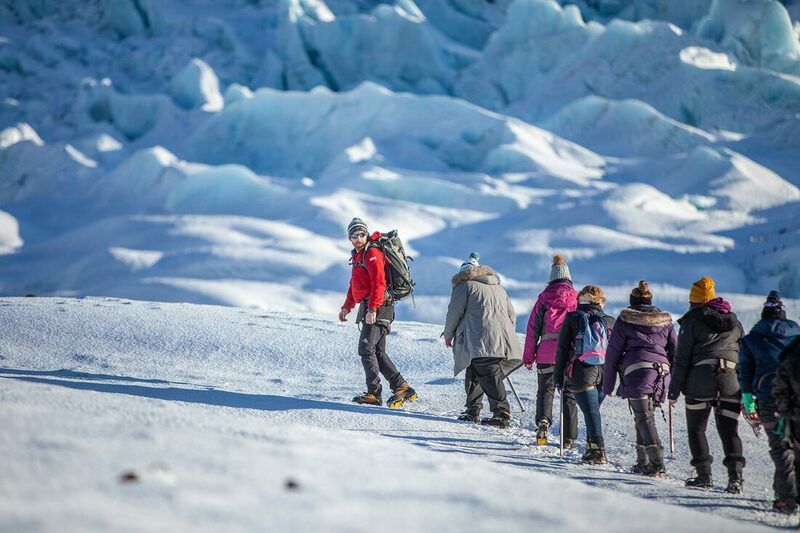 As your small group, maximum of eight people, step onto the glacier it will feel as if have been transported into another world. Your guide will lead you passed the typical Glacier Walk route that most people take and farther into the ice field. The crowds will fade away and the sound of ice rhythmically crunching under your crampons will fill the air. In the glacier valley, you will find yourself surrounded by the majestic summits of Hvannadalshnúkur and Hrútsfjallstindar. ​There is so much history about Iceland’s ever changing landscape that lie within these icy giants. Your knowledgeable guide will provide some insight about how this stunning landscape came into being. Whether you hear geological facts or Icelandic folklore throughout the day, they are sure to be fascinating tidbits of information. During your exploration of this extensive ice field, you might encounter moulins, deep crevasses, water cauldrons and ice sculptures. On top of a high wall, you can enjoy amazing panoramic views of the glacier, towering mountains and the Atlantic Ocean nearby. After about 6 hours on the ice, you will head back to the Skaftafell Nature Reserve in our minibus. Don’t miss this opportunity to experience the magic of this icy wonderland to the fullest. A must-do for outdoor enthusiasts. 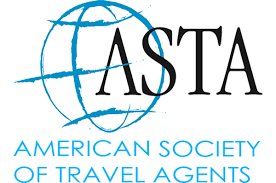 ​Discount for children and/or teenagers does not apply to group bookings.